My name is the Cris. I am the mama behind GOODEness Gracious and the owner of Cris Goode Solutions. Professionally, I am a freelance writer, consultant, speaker and facilitator for various organizations, publications and companies. 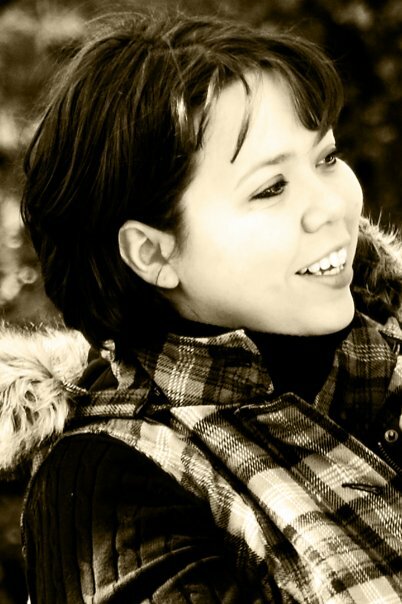 Personally, I enjoy photography, cooking, crafting and then blogging every minute of it! I have been married to my college sweetheart, Mike, for almost 13 years and we along with our three year-old, Miss Add, are living the GOODe life in the hills of Indiana. So come on in and sit a spell. Below are some of our favorite posts and places to visit on the site. 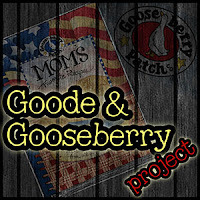 Some of Our Favorite Posts- Get to know us through some of our favorite GOODe Life posts. 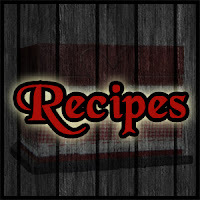 Recipes- Come on into my kitchen. We're cookin' up all kinds of things, from chicken to beef to cookies and cakes, you're sure to find something GOODe. Freezer Cooking- Come chill with me, baby, as we cook up a month's worth of family meals in just one day. 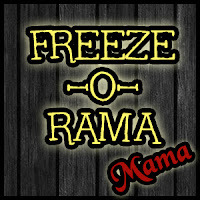 Freezer cooking tips, tricks and recipes. 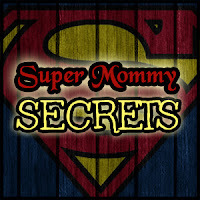 Super Mommy Secrets-The world is full of Super Moms just like you that make the world go round. 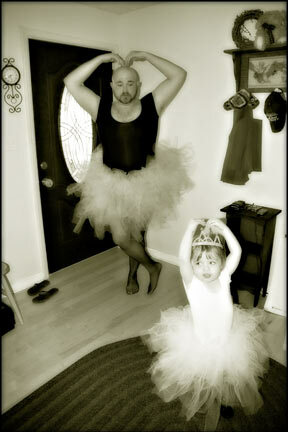 From play rooms to board rooms, check out how my Super Mommy friends make it all happen. 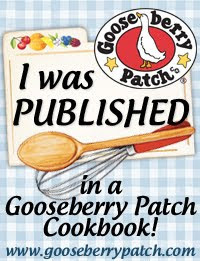 Goode & Gooseberry Patch Project- Join me as I cook my way through Gooseberry Patch's Cookbook--Mom's Favorite Recipes a la the Julie/Julia project.